Theatre that can only be made by the people making it. 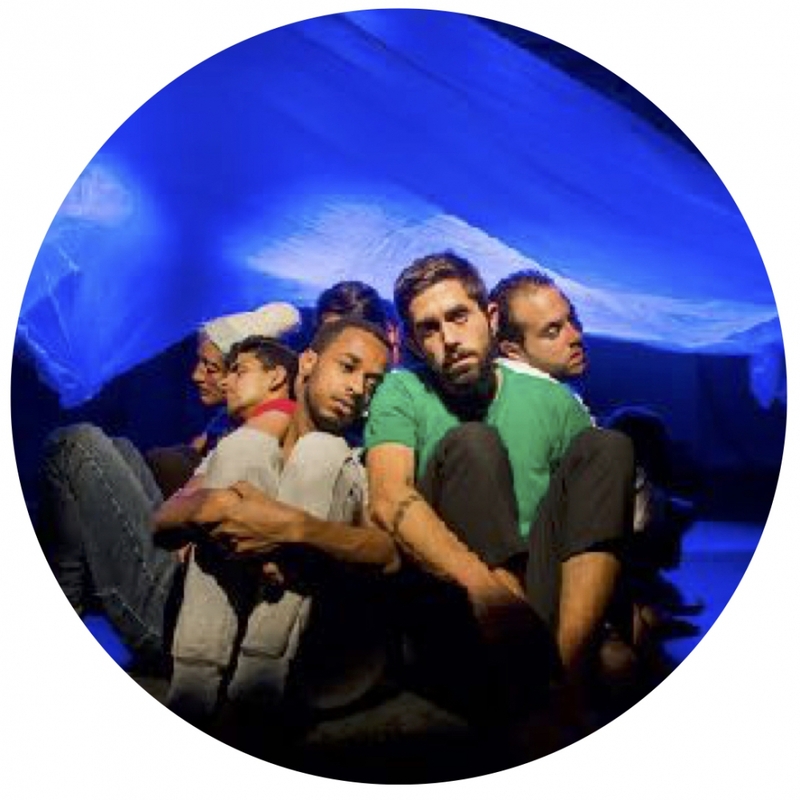 A Theatre Making community of Classes, Workshops, Drop-Ins, Scratch Nights & Showcases. Supporting individuals and companies working on original theatre; theatre that is surprising, sincere, and ambitious: What we think of as Motivated Theatre. We offer a range of classes, workshops and talks aimed at getting work on stage, with tutors to advise, teach, develop, and support. All classes are designed to equip participants with creative and practical know-how that can be applied to their work, with many of our classes culminating in a performance slot at our scratch night Theatre In The Pound. Sign up to our mailing list at the bottom of this page to ensure you don't miss out! 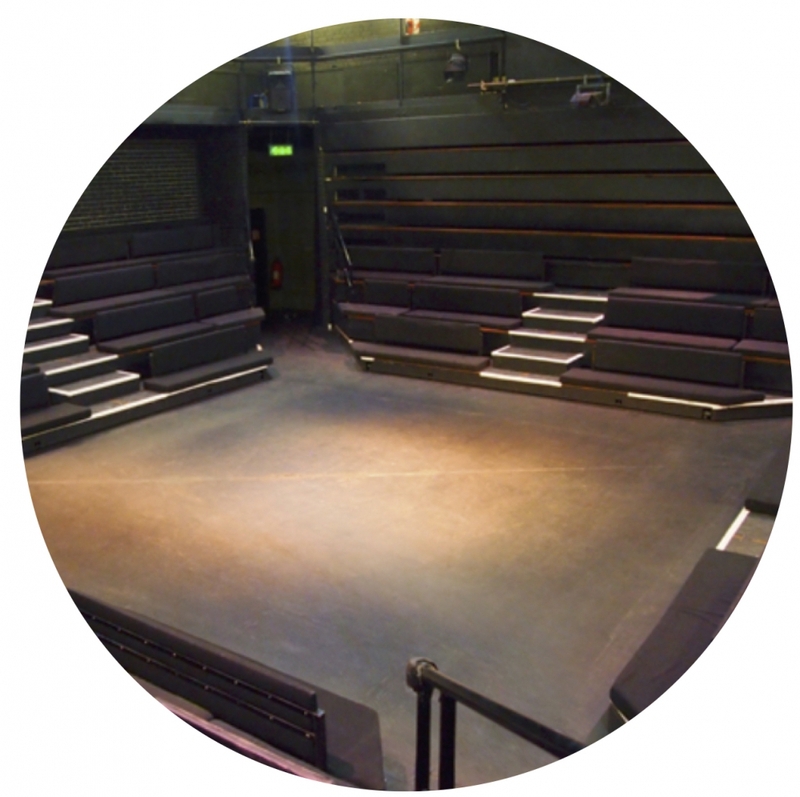 We host two monthly performance platforms where Theatre Makers can share their work with an audience, recieve constructive feedback, and take their work further. 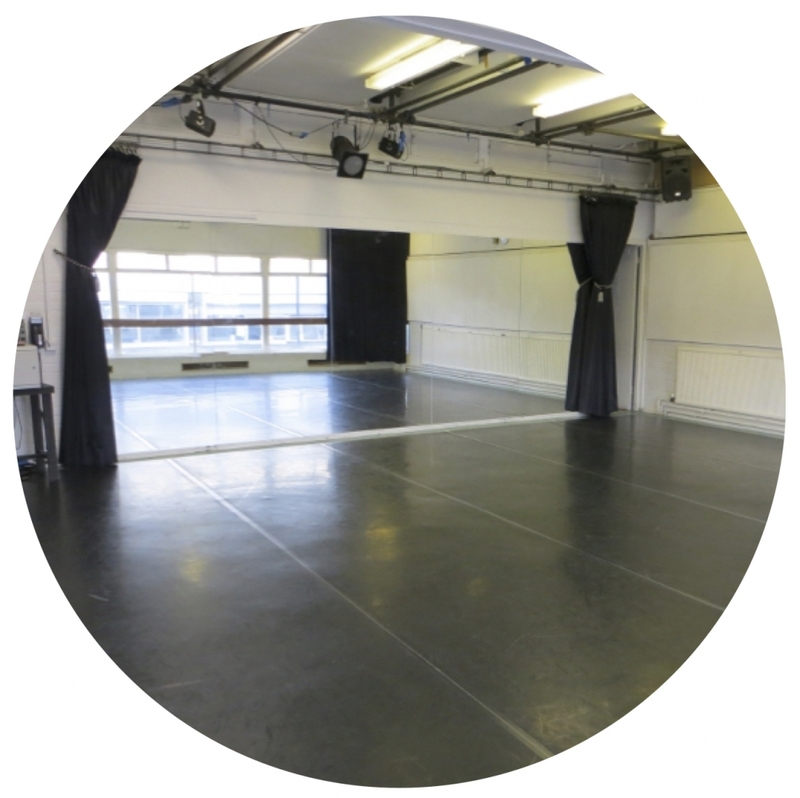 All Theatre Maker participants, whether they took part in New Stuff, Theatre in The Pound, or Theatre Maker classes, benefit from reduced studio hire rates, concession rate tickets, reduced rate classes and a 10% discount at our bar. Once you have enrolled in a class your account will automatically be set up for these discounts. Participants in Theatre In The Pound & New Stuff just need to call the box office to get set up. We’ve planned Theatre Maker to be particularly supportive of people working on original theatre; theatre that is surprising, sincere, and ambitious: what we think of as Motivated Theatre. Rehearsal space, box office splits, assistance with tech, design, direction, marketing, social media support… we always try to help companies where we can. Now, with Theatre Maker, we’ve a more distinct way of identifying companies we choose to support – even when they leave our building and go on to wherever they are destined to go next. 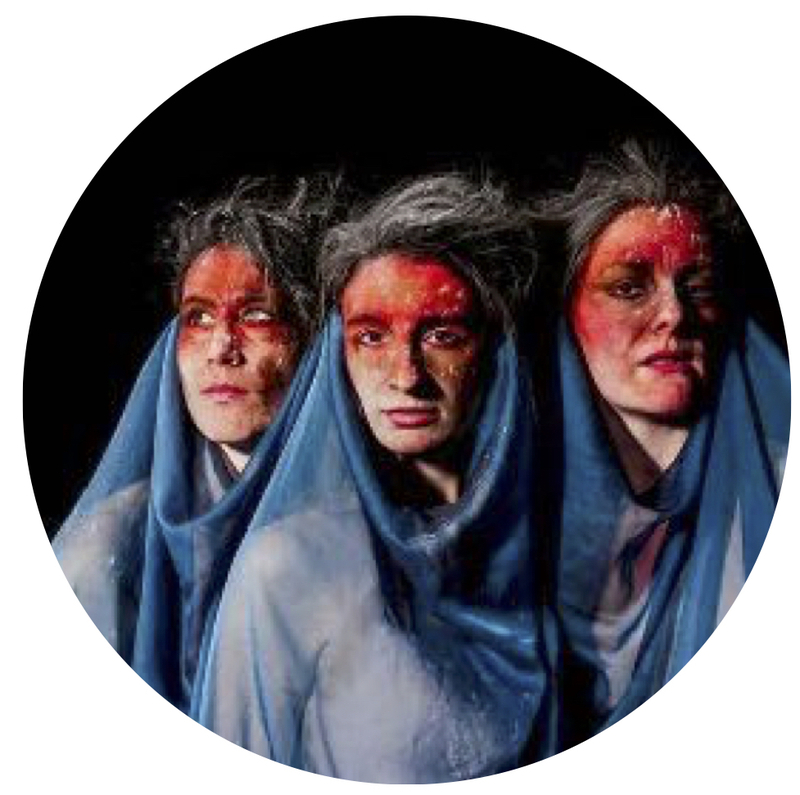 Theatre Maker is a support network, a community and a brand that will help Theatre Makers move forward whilst giving them a network to fall back on. Shows supported by Theatre Maker. Richard came to The Cockpit as part of Camden Fringe 2017 with his show CRY, BLUEBERRY. With the help of Theatre Maker he then brought the show back for more dates and returned with his new show. BORDERLINE first came to the Cockpit as part of our European Theatre Festival VOILA in 2016. With rehearsal space, production advice, and direction assistance we helped get BORDERLINE out on the road where it is still going strong. The company have since gone on to tour the world and are currently creating a new show. 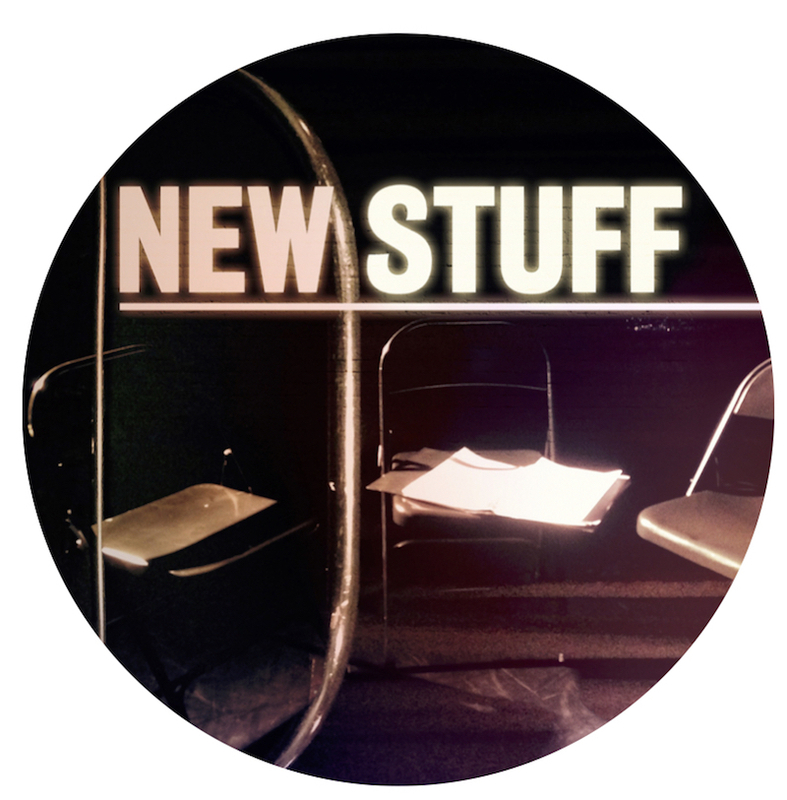 TREADING WATER started life as a rehearsed reading at our monthly night NEW STUFF. It then went on to participate at VAULT festival before returning to The Cockpit and then heading out on tour. Their new show DEAD END is premiering at VAULT festival and will be coming to The Cockpit later in the year. COSMIC TRIGGER was co produced by The Cockpit. 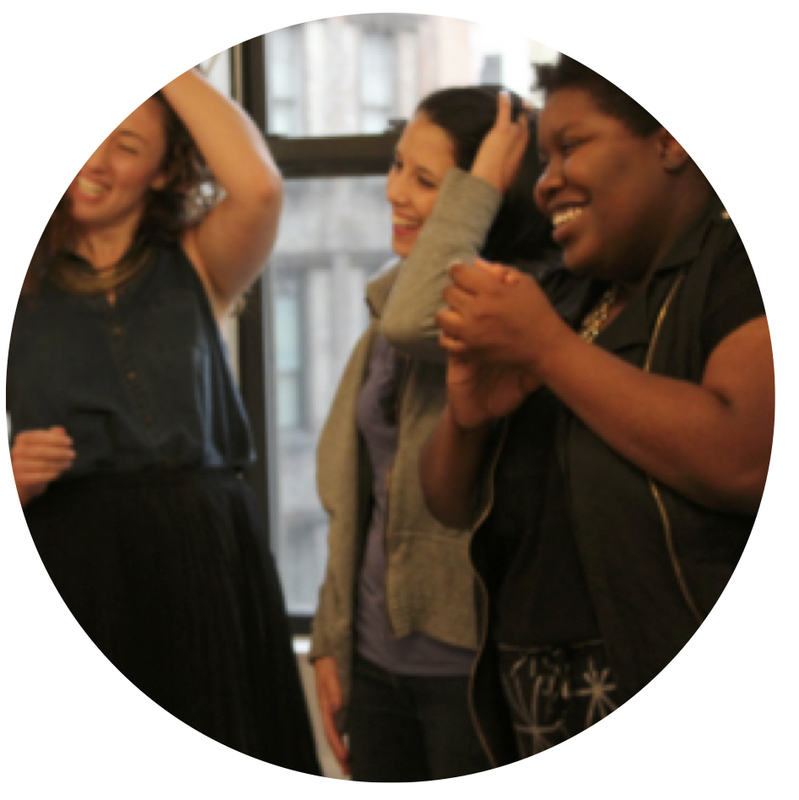 SO, WHAT IS MOTIVATED THEATRE? • That those involved take total control of all aspects of a collaborative creative work and bear all the risks. There are no absent stake-holders controlling the boundaries of what can happen on stage, no prior decisions taken by rights-holders elsewhere. • That the work is about creating more than interpreting, and often features the presence of creators/devisors as performers/participators. Often from fields beyond theatre. • That the work is the product of an artistic vision or an effort to evolve one, where the audience is aware of a unique personal or group style. • The work is driven by the real-life concerns or experiences of the people making it, as well as their energy and abilities as participators. • That creative roles – often including technical roles - are dispersed throughout the company rather than contained within a strict creative or production hierarchy. Many of the most successful shows at The Cockpit exemplify Motivated Theatre including Borderline, Cosmic Trigger, Streets the Musical. 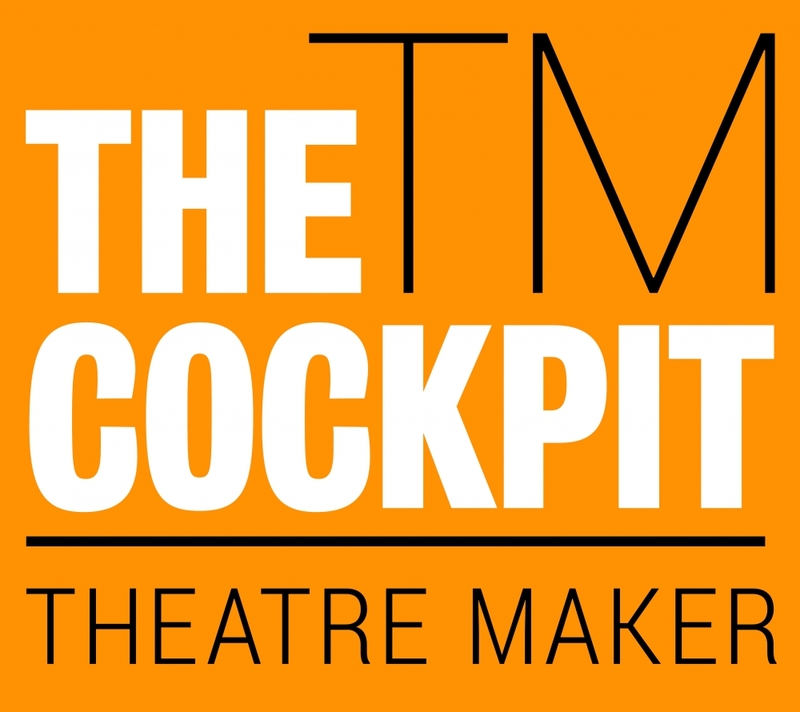 Make sure you sign up to the Theatre Maker mailing list to be kept up to date!